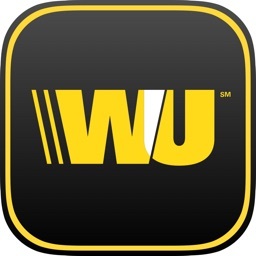 WesternUnion NZ Money Transfer by Western Union Holdings, Inc.
Get the all-in-one money transfer solution! 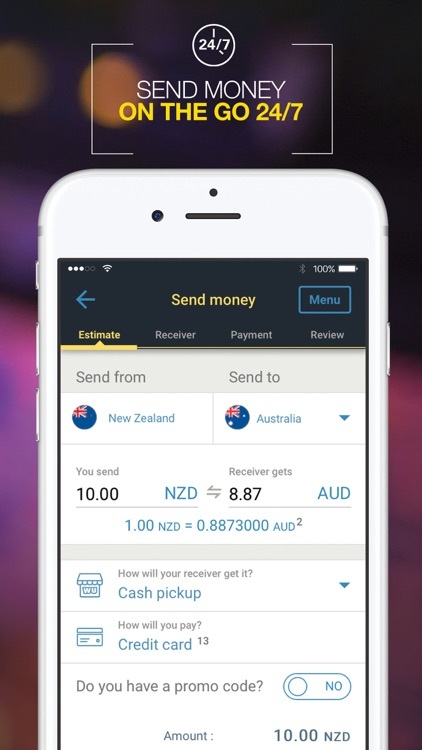 Swipe and tap to send money 24/7 to almost anywhere in the world in minutes*, or save time on your cash transfers by setting it up on the app and paying at our agent locations. 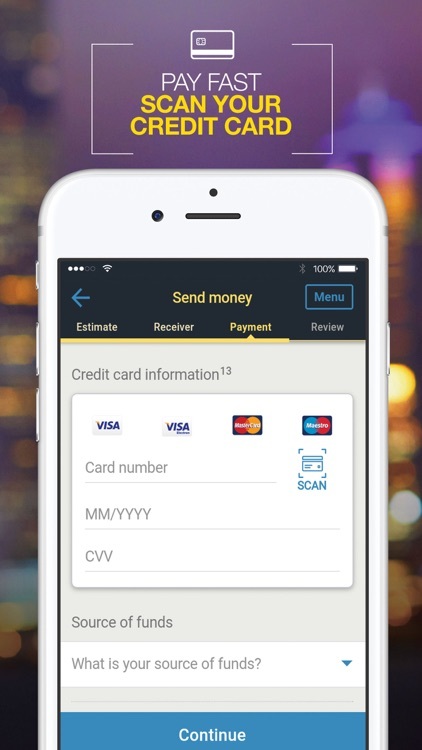 Use your smartphone to send money right from your mobile anytime. Plus, you get to pay the way you like—bank account, Visa, or MasterCard. 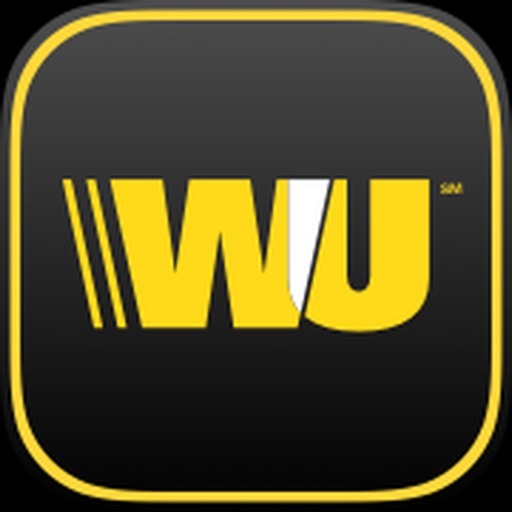 Our app also lets you pay in cash—you can set up the transfer on your phone to save time and complete it at one of our agent locations. 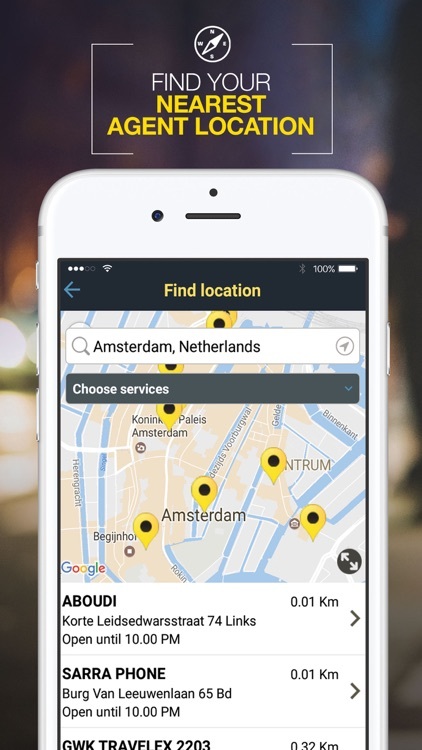 Feel confident knowing you can track your transfer anywhere, anytime—your money’s location is just a few taps away. 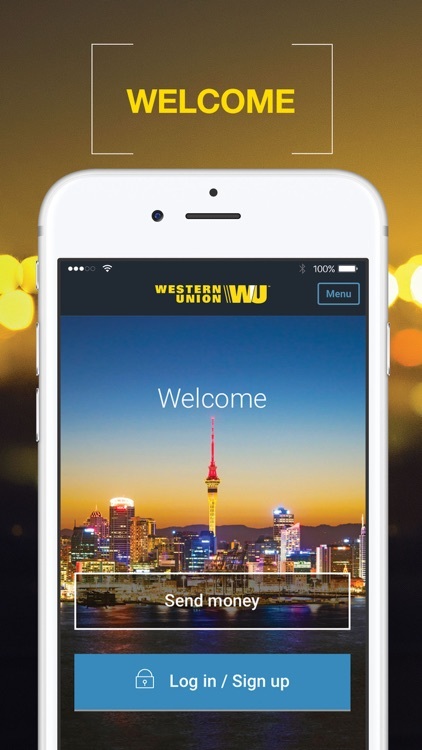 There won’t be any unwelcome surprises as the app will show you our fees and applicable exchange rates. The app remembers so you don’t have to! Access your transfer history to quickly set up repeat transfers to your receivers. Let your phone guide you to your nearest agent location—check our map to see when they’re open and what they can do for you! Got an issue? You can get in touch with our customer care easily straight from the app. 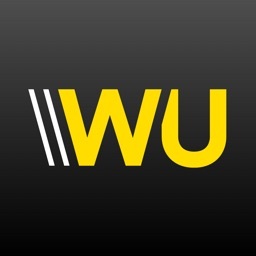 For more details, visit wu.com. Western Union—your choice for remittance around the world. 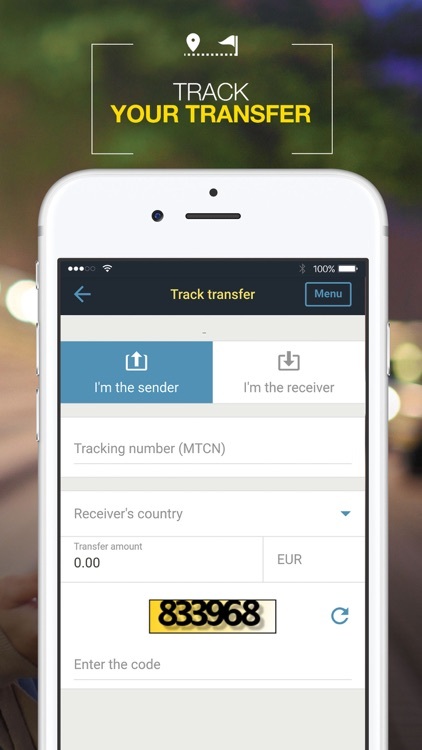 * Funds may be delayed or services unavailable based on certain transaction conditions, including amount sent, destination country, currency availability, regulatory and foreign exchange issues, required receiver action(s), identification requirements, Agent location hours, differences in time zones, or selection of delayed options. Additional Restrictions may apply.